Dhaka, 19 Mar, Abnews: President Vladimir Putin has received a record number of votes to win a triumphant re-election amid an opposition boycott at home and muted reaction abroad. A record 56.2 million Russians voted for the current president on Sunday, almost four million more than voted for all parties in the 2016 parliamentary election. While dozens of egregious examples of ballot-stuffing and other irregularities were caught on camera, the electoral commission claimed there were fewer confirmed violations than in 2012. The results of five polling stations would be annulled due to violations, it said. Chinese president Xi Jinping sent a congratulatory message to Mr Putin on Monday and said he was ready to take China-Russia relations “to a higher level”. Venezuelan leader Nicolas Maduro said the Russian president's win “solidifies his leadership,” while Evo Morales in Bolivia said Mr Putin “guarantees the geopolitical equilibrium against the charge of imperialism”. 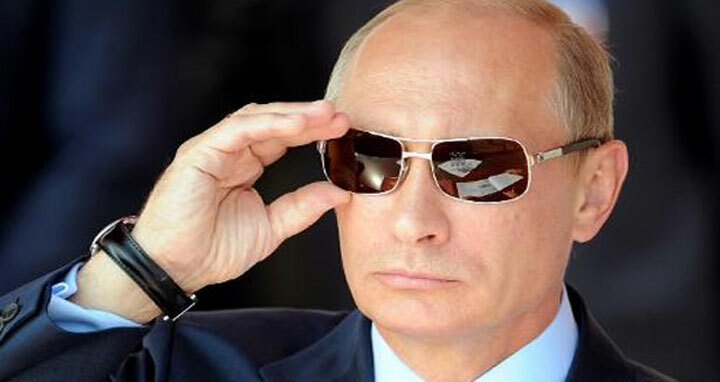 With Mr Putin's win a foregone conclusion, all eyes had been on the turnout. Opposition leader Alexei Navalny, who was barred from running due to a politically tinged embezzlement conviction, called a boycott of the vote while mobilising 26,000 volunteer electoral observers.